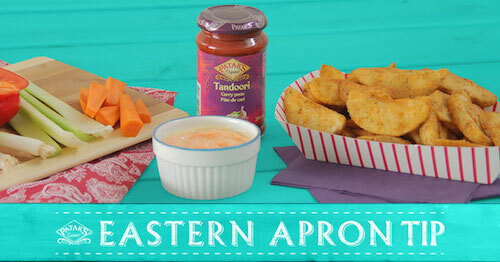 Mix in a little India with these deliciously simple plus one tips. 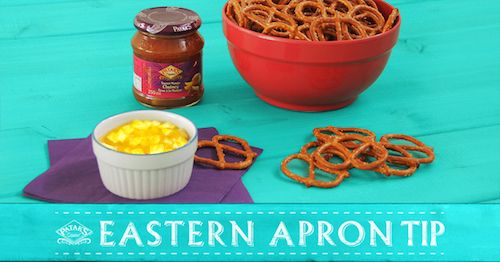 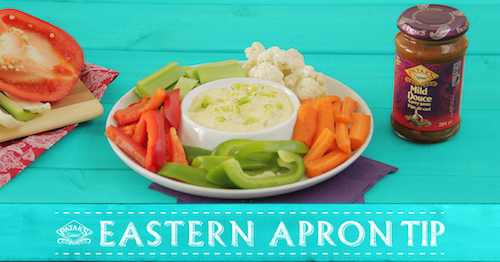 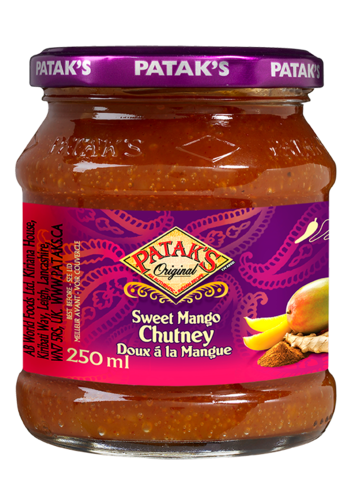 Take 1 cup of your chosen condiment + 1 teaspoon of Patak’s product and enjoy a whole new world of flavours. 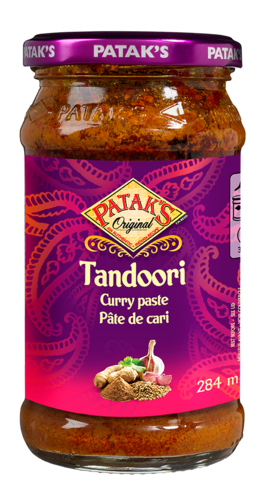 Please note, Patak’s Pastes should be cooked prior to consumption.